It has a mansion, Tatton Hall, a manor house dating from medieval times, Tatton Old Hall, gardens, a farm and a deer park of 2,000 acres (8.1 km2). It is a popular visitor attraction and hosts over 100 events annually. 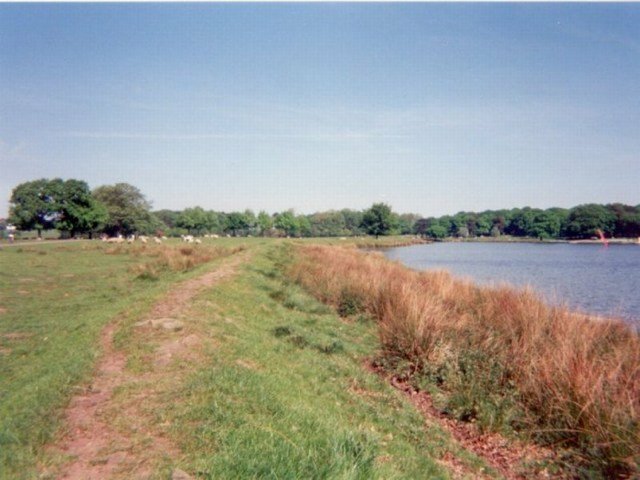 The estate is owned by the National Trust, who administer it jointly with Cheshire East Council. Since 1999 it has hosted an annual horticultural show. 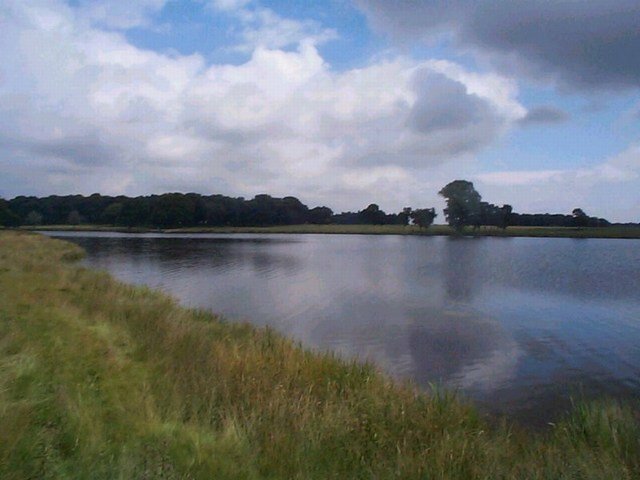 There are two Meres Melchett and Tatton, sailing is allowed on Taton Mere. 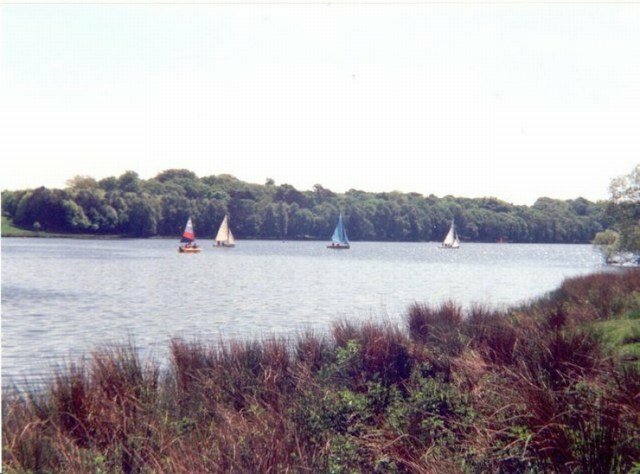 Day tickets for sailing on Tatton Mere may be purchased from Rostherne Gate. Tickets are available throughout the season. Permits and tickets are not transferable and refunds cannot be made by the Gatekeeper. Application forms for permits are obtainable from both Rostherne and Knutsford Gates or from the Reception, Tatton Park, Knutsford, WA16 6QN.